Founded in 1927, Volvo has had a pretty interesting life. Between 1927 and 1999, it was an independent company and it earned a reputation for building outstanding family cars like the Volvo 850 and Volvo 740. They were big, classy and practical cars for the sensible motorist. After some lean years in the 2000s when it was owned by Ford, Volvo found itself snapped up by Chinese giant Geely in 2010 and it quickly got back to its best, producing outstanding cars ever since. 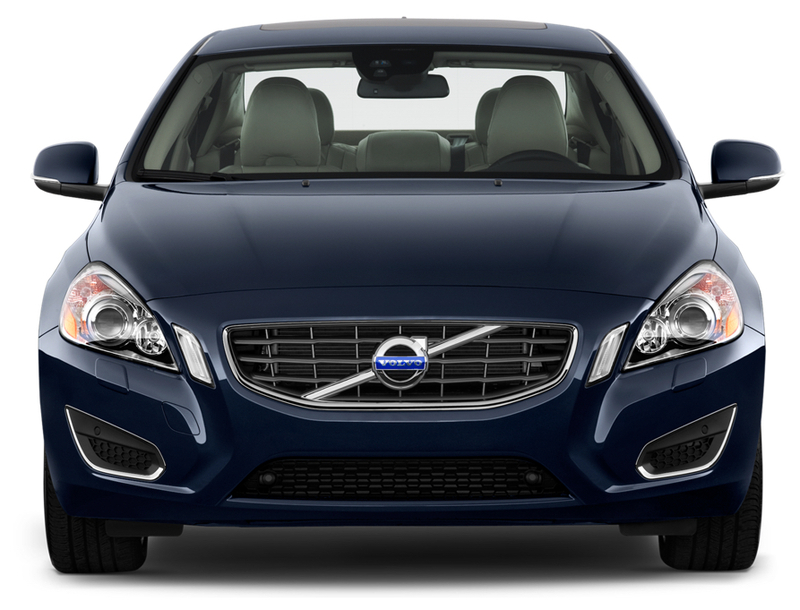 For as long as we can remember, Volvo has been synonymous with safety. In 1944, Volvo was the first manufacturer to use laminated glass in their cars. They also produced the first car with a three-point seat belt, invented the first rear-facing child seat and popularised the side airbags standard. You get the picture. With its never-ending quest for innovation and sustainability, Volvo revealed the Lambda Sond to the automobile world in 1976. Despite being the size of a finger, the little oxygen-sensing Lambda Sond reduces harmful exhaust emissions by 90%. It does this by regulating the mixture of air and fuel so that optimum combustion is achieved! Fast forward 20 years and virtually every single car is fitted with a Lambda Sond — a massive achievement for Volvo’s engineers! 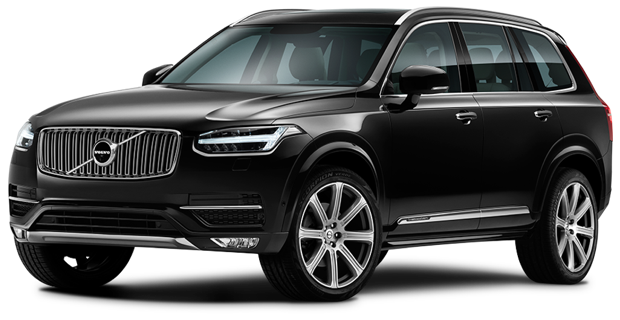 The Volvo XC90 is the most awarded luxury SUV of the past decade and it’s not difficult to understand why. From its tremendous Drive-E engine to the luxurious Scandinavian design to the raft of safety features, everything about the car screams excellence. It’s no surprise then that it picked up the Business Insider Car of the Year 2015, Motor Trend’s SUV of the Year 2016, CNET Roadshow Vehicle of the Year 2016, North American Truck of the Year 2016, Kelley Blue Book Best Auto Tech Award 2016, Top Safety Pick from the IIHS 2017, and Consumer Guide Best Buy Awards for 2016, 2017 and 2018! In July 2017, Volvo announced that as of 2019, all new Volvo models would be either fully electric or hybrid-electric. This means we have to bid farewell to Volvo vehicles powered solely by the internal combustion engine and welcome the new generation of smarter and more efficient Volvo models like the V60, XC60 and XC90.